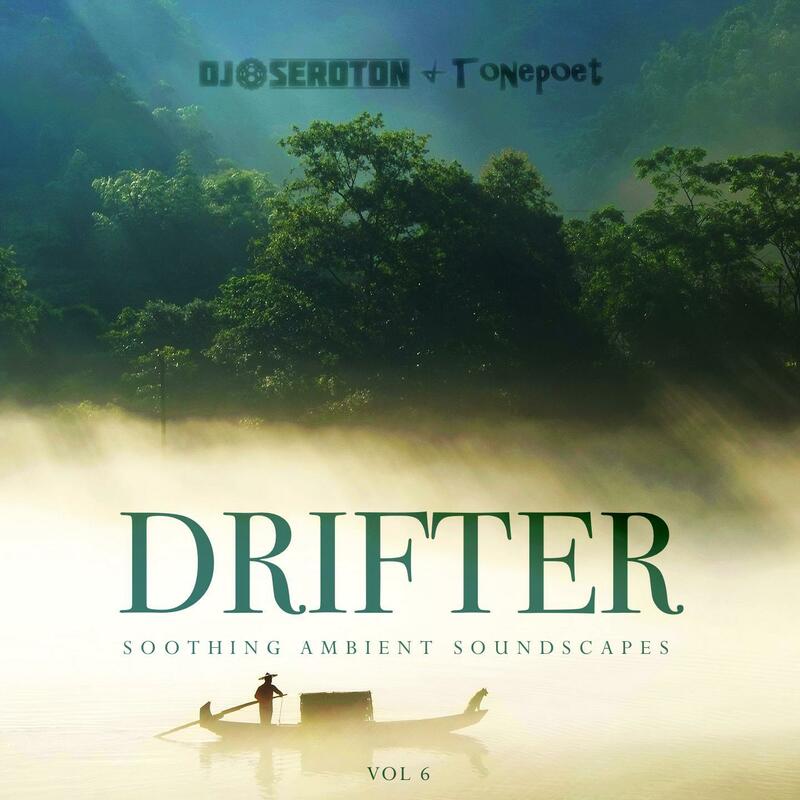 I'm really pleased and honored to be able to present a collaborative mix (the first of two that we have planned) between DJ SEROTON and myself that will grace his DRIFTER SERIES sessions. These series of mixes are probably the best that I've come across in quite a while so I'm really stoked to be a part of this. I'm inspired by him not only musically, but also by his professionalism and presentation. You could definitely say that this is his testament to the music that he loves as well as his artistic approach to creating sessions.